Unique. Simple. Recognizable. 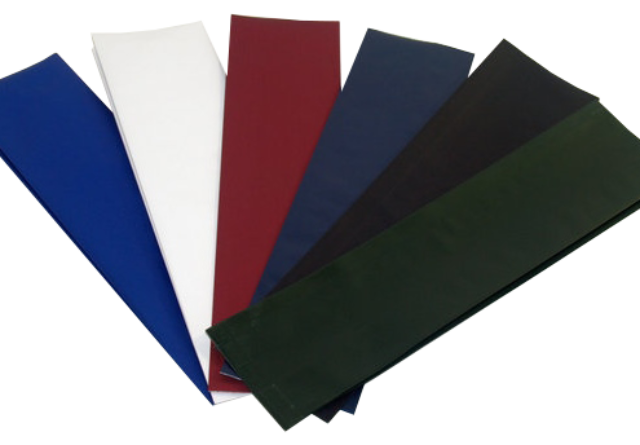 Americana Bags from North Atlantic Specialty Bag are made with a matte-finished polyester outer layer to give them a distinctive look and have an easy peel for customer convenience. A tight seal will keep food fresh and products safe. 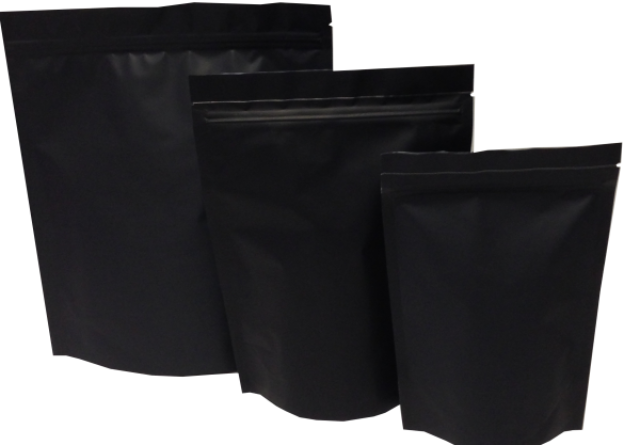 The Americana Bag is made with 5mil foil structure for a high barrier and product security. Please respect our ordering minimum of 50 pcs.